Editor’s Note: Dr. Lorna Gold addressed the SMA Laudato Si’ Sumer School in 2016 at Dromantine. She works for Trócaire, the Irish Catholic Development Agency. 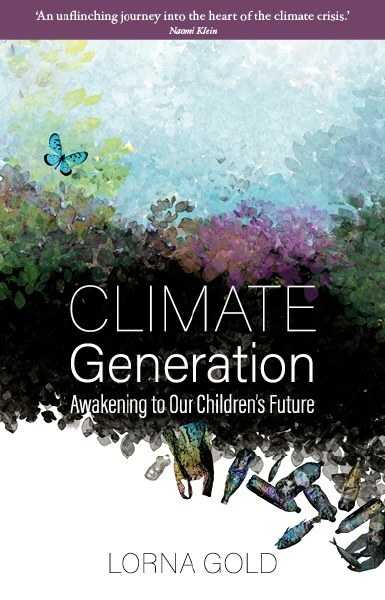 On Thursday 13 September, the SMA Communications Officer, Don Mullan, attended the launch of Lorna’s most recent book, ‘Climate Generation: Awakening to Our Children’s Future’. 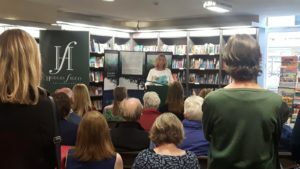 The book was launched by the Irish Independent’s Paul Melia who gave a comprehensive overview of the book which is written from the perspective of a young mother who realizes that unless our generation acts with consummate urgency now, the future for her boys and their offspring is uncertain, precarious and threatened. The SMA Communications Department highly recommends this book. It is beautifully written, crafted and informative on so many levels. Crucially, it is hope-filled with encouragement and examples of how we all can make a difference. It would make a very special Christmas gift or a wonderful gift for a special occasion. Lorna is a specialist in International Development who has worked across academic and NGO contexts for almost two decades. She writes and speaks extensively on Pope Francis’ teaching in Laudato Sí. She holds a PhD in Economic Geography from Glasgow University and currently lectures in Applied Social Studies in Maynooth University. She has published widely, being the editor and author of numerous books, journals, policy reports and academic papers. 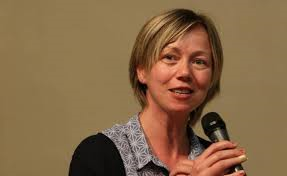 She is a regular contributor to public debate on climate justice in Ireland and internationally and helped co-found ‘Stop Climate Chaos’ Ireland in 2006. 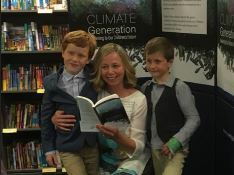 She is vice-chair of the Global Catholic Climate Movement and a member of the Irish Government’s Advisory Group on the National Climate Dialogue. She is originally from Scotland and is married with two children. Climate change is the greatest challenge of our generation – we hear it all the time. It has almost become a refrain. But do we really believe it? What if we were to let those words settle a little, penetrate minds and hearts deeply, and accept their troubling, terrifying truth? What if we were to understand that climate change isn’t something far away out there in space and time, but something that affects us here and now? In Climate Generation: Awakening to Our Children’s Future, Lorna Gold shares her personal journey in understanding what those two words ‘climate change’ mean for her as a mother seeking to protect her children and, by extension, the world of which we are all a part. 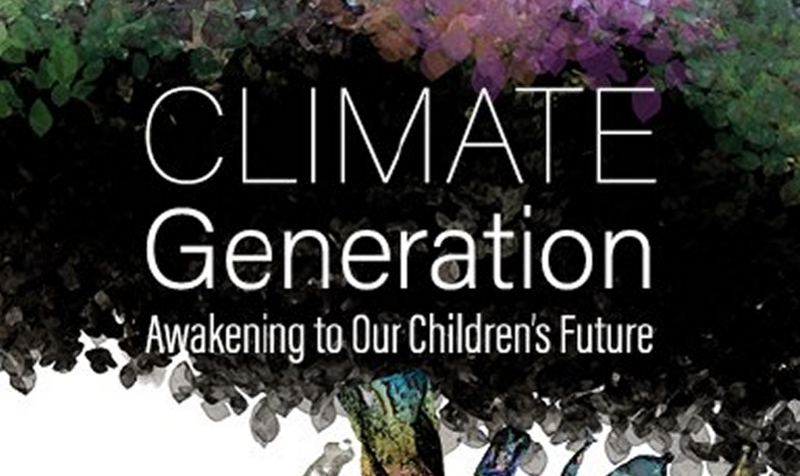 Climate change is a real danger, which risks destroying our Children’s future. This book tells the story of how one mother was awakened to this reality and how it changed her life. From fearing she could do nothing, she found herself catapulted into a big adventure. She discovered people from all walks of life who care about their children’s futures and who are doing amazing things to make these voices heard. The book can be purchased at Veritas and all good book shops. It may also be purchased on Veritas on-line by clicking here.